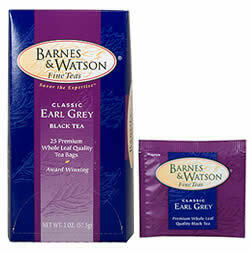 Highly aromatic, with distinctive citrus notes, this is a memorable cup of tea formulated true to European tradition. 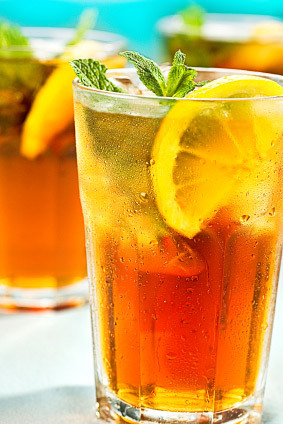 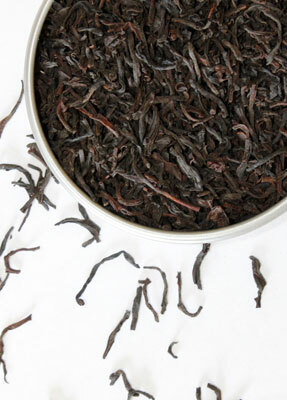 Premium black teas are infused with authentic oil of Bergamot to create our version of this historic blend. 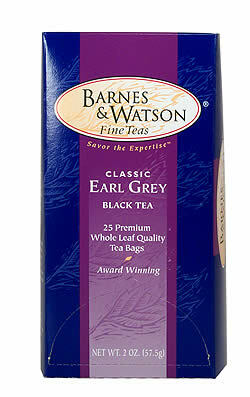 Refined and smooth on the palate, our Classic Earl Grey makes a great afternoon or evening tea.